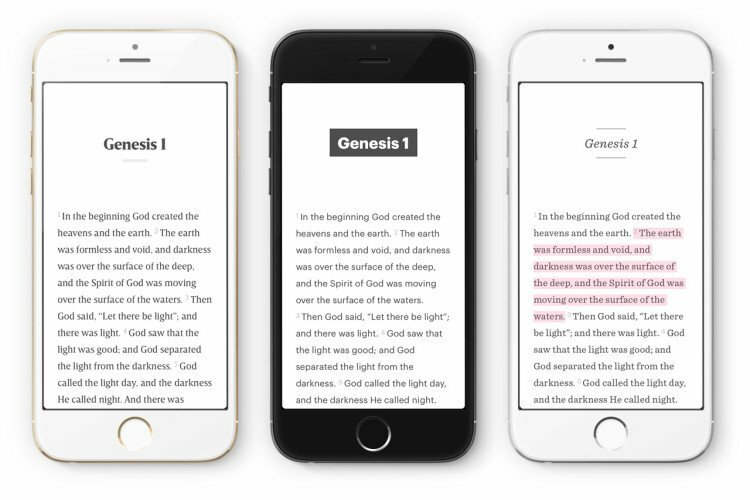 For many Christians, a Bible app is one of the first apps they go searching for once they’ve got their smartphone up and running. I was no exception when I got my first smartphone back in 2012 and I bet you weren’t either. 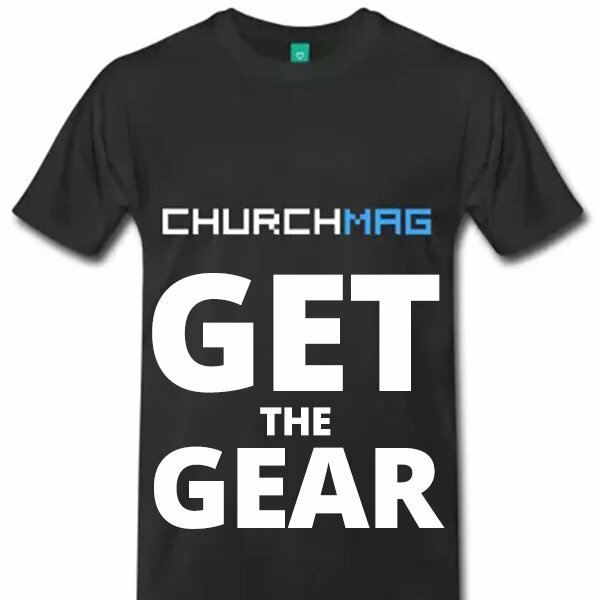 The extreme portability and decent reading experience makes them a great tool to help you get into God’s word on the go. As long as you have your phone in your pocket (which, let’s be honest, is probably 90% of the time) then you can access a Bible (and not just one version). However, just as with many of these modern tools, there are a wide variety of bible apps out there which can make it very difficult to find the best one for you. Depending on your wants and needs, you may find that a different bible suits you more, but a simple App Store search might not help. 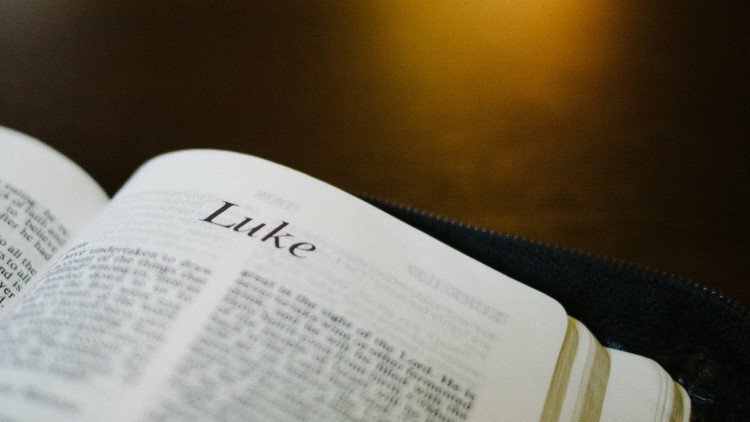 With that in mind, we’ve put together a review of some of the best Bible apps out there. 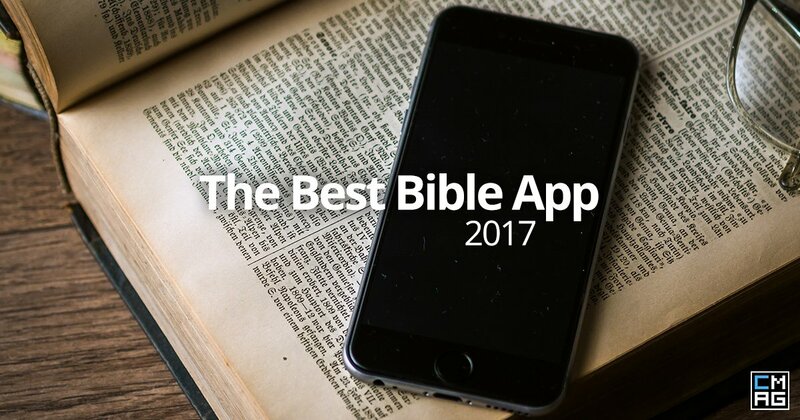 We don’t promise to cover every Bible app (as there are too many) and you may still prefer a different app at the end (Let’s us know about it in the comments), but we will look at some of the most popular apps (and some lesser popular ones) and what they do well. paper doesn’t have a battery life! With all that in mind, you may well prefer a paper Bible or use one exclusively. However, there are a few reasons that I think it is worth considering using a Bible app in addition (or instead of) to your paper Bible. So whether you prefer a paper or digital Bibles, I think there are good reasons you might want to consider using both. Before we dive into the apps, here are the criteria that we are going to use to judge the apps. After all, if you don’t know the criteria that we’re using to judge the apps, then you won’t know why we like something or not. Also this helps us have a more impartial review of the apps as by setting out criteria, it helps us to look at it impartially. 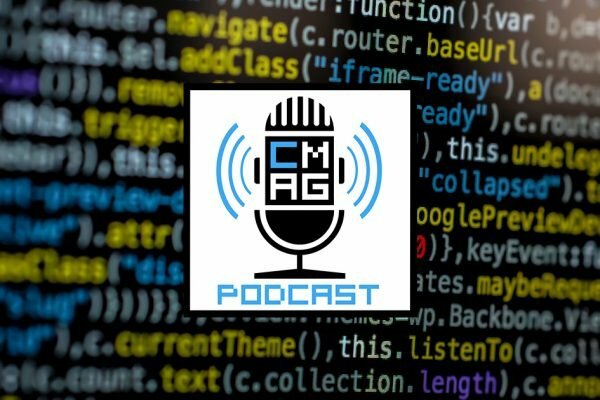 We are going to focus mainly on mobile apps in this review but we’ll also mention if there is a desktop app available as well. It is very important if an app is on both iOS and Android, but there is also the issue of whether it has tablet support or not. Translations are an important feature of Bible apps as people have different preferences (some go as far as insisting on using a particular version and calling those who don’t heretics but there you go). If you can’t get the translation you like (or a similar translation as some are similar) then these apps won’t be very useful. Of course, we will mention when there are issue of needing to pay for certain translations. A poor choice of typography and design can make an app much worse for reading on. In addition, it’s all well and good having certain features, but if people can’t find them or they are virtually unusable, then they might as well not be there. As a final point, we’re going to look at value for money. This is a contentious subject as people have very different opinions of what makes something good or bad value for money. For some people, any cost of money is too much, for other’s, hundreds of dollars isn’t a problem. There are a few Bible apps that eschew a bunch of features for a simple and pleasurable reading experience. For these apps, the words are more important than having an audio version, Bible plans or other features. Instead they want you to find the section of the Bible you wish to go to and remove any distractions. Neubible is the best app in this respect. The reading experience is so good that many technology blogs commented that they wished NeuBible came as an ebook reader too. This is due to a few factors which include the simple but delightful choice of fonts, the clever interface featuring a quick way to search for the right verse via both text search or scrolling. NeuBible doesn’t have any reading plans, nor does it have an audio version. Plus there is the significant factor that it is only available on iOS (sorry Android folks) and it currently only offers 9 translations of the Bible (though it does include the NIV, ESV, KJV, NKJV, and Holman Christian Standard Bible, some of which require and in app purchase). As such it is a good simple bible app. In fact, it is the app I often use during a church service when I don’t bring my paper bible so I can concentrate more. YouVersion from LifeChurch (know as Bible.app by some) is almost a universal standard of Bible app. 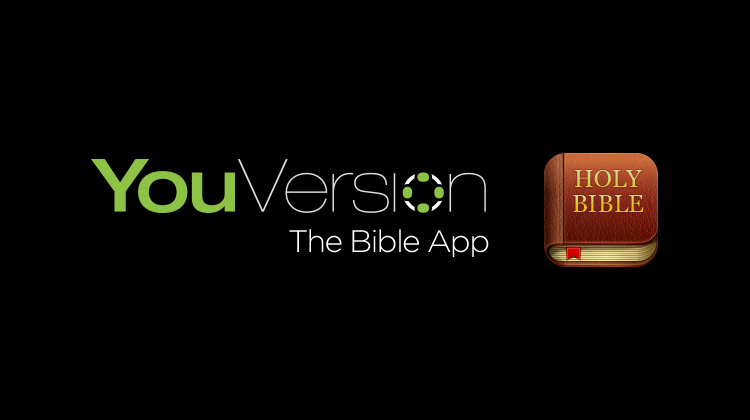 It is by far the most popular Bible app around and that is for a good reason. It has a lot of very useful feature and with the more recent updates, it looks great too. It is on a whole host of platforms include a web version, iOS, Android, Windows phone, Blackberry and more. and more. 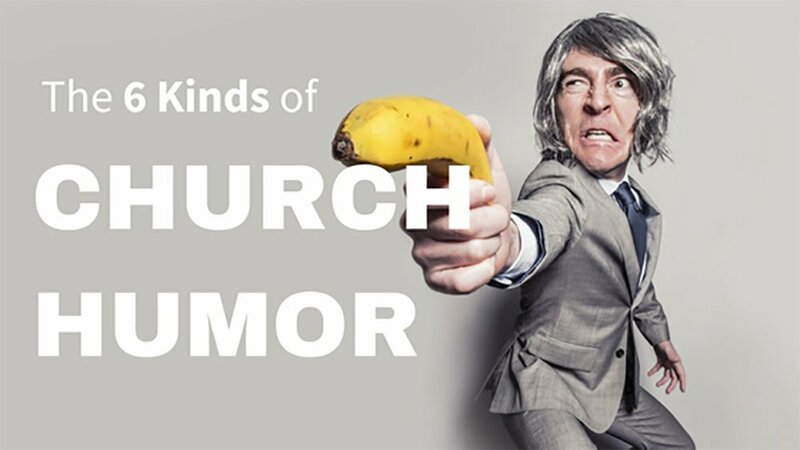 Best of all, it’s completely free as it is supported by life.church. (though you can make a donation to help with the licensing fees). There is also the “Kids Bible app” which I can’t vouch for as I happen to never have used it…yet. If you are looking for a great tool for preparing sermons or deep academic study, then Logos is the app for you. This is not limited to being a Bible app but instead focuses on study and resources that support that purpose. Logos also features a fairly minimal design with many hidden features like YouVersion. At the bottom of the page are a series of options including accessing different reading options, Home (a feed which includes content such as a verse of the day, promoted materials, devotional material), your library or materials, a powerful search option, the store and “more” which opens up your settings. The real power of Logos is how it can connect material on the same topic together. So if you have a study on a particular book, you can access it easily from within the Bible as you read. You can also look up the original Greek or Hebrew of passage and a dictionary to help you understand the source material. There are also maps and links with resources such as proclaim which also come from the faithlife group. Overall, it is a really powerful research tool but it can suffer from providing too much data (especially if you are looking for a resource for your quiet times). 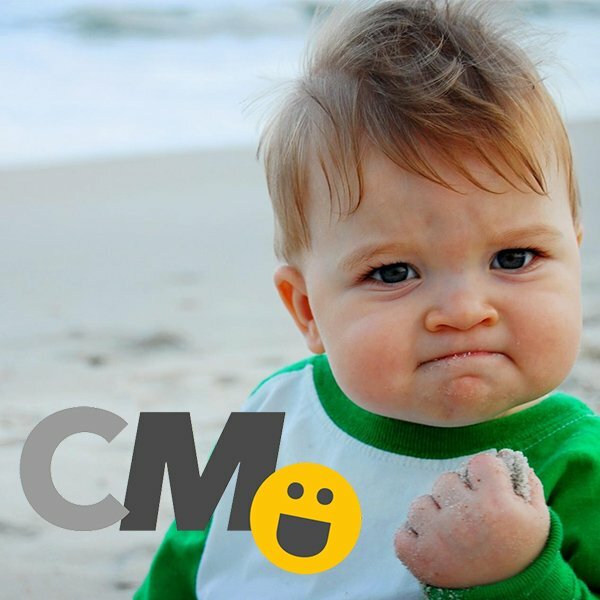 There is also a focus on their store and getting more content into your library. Although the previously mentioned apps are great, here are a couple more that might be of interest to you including a powerful Android only app. 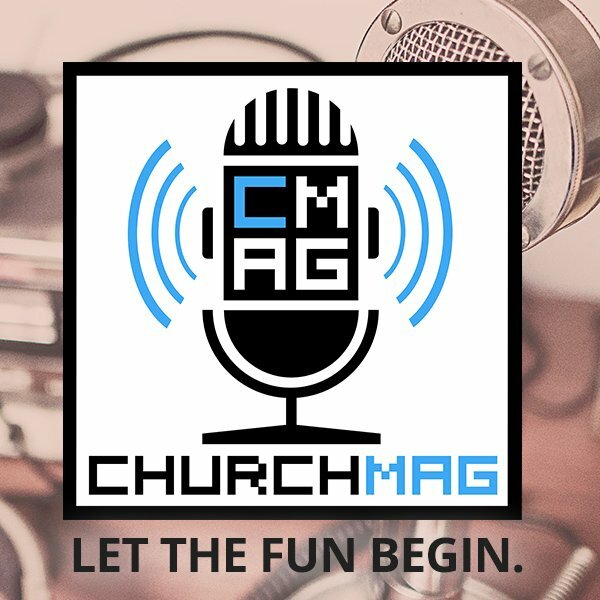 Cadre Bible is an Android only app (yes, they do exist) and has some really impressive features for an android only app (in the sort of way that only Android apps can). For example, it has comparisons on your phone where you can see two versions (or a commentary) next to each other (many apps offer this on a tablet but not on a phone). It also has the ability to sync notes with Evernote which opens up all of Evernote’s searching abilities to your Bible study notes. It also contains the option to purchase different versions (it comes with the KJV for free), change your reading options and follow a daily Bible reading plan as many other apps do. Before I start, the ESV Bible app on Android is not as up to date as the iOS version unfortunately. The following comments refer to the iOS version as that is the version I have used. The ESV Bible app from crossway publishing is a very nice Bible app but has the obvious limitation of only being the ESV version. Obviously, if you love the ESV and only read the ESV then that’s probably not an issue for you. However, I personally find the ability to check alternative translations (especially when other people are reading from a different version) to be very useful. an easy system to highlight, share and create notes. and a store with two additional ESV versions containing notes. The ESV is a really great app that will suit many, it’s just a bit of a shame that they don’t have more versions…but then it wouldn’t be an ESV app. Bible gateway is another free Bible app including a lot of features such as audio versions, different translations, notes and so on. However, it is advert supported which in my opinion, distracts from the reading experience (that is an adverts purpose after all). I’d rather pay and not have any ads. As such, I find it hard to recommend. If in doubt, YouVersion still looks like the best Bible app out there. It has solved its old problem of a slightly confusing interface but does still suffer a bit from being overcrowded with features. The other side of that is that it has such a great wealth of reading plans, translations and useful social features to encourage you and others in your faith. Of course, this isn’t a conclusive list and I’m sure you know of some other great Bible apps. If you’d like to leave a comment with your personal recommendations, I’m sure the whole community would benefit. as I mentioned at the start and end, we can’t include every app or this list would be too extensive. I would love to know what you like about Olive tree and why you’d recommend it. OliveTree is very nice indeed. It can be used on iOS devices, Android Devices and PC’s. They have a great research assistant that helps tie together all of your resources of theirs they have. Agree totally, hard to believe they did not mention Olive Tree as one of the ‘top end’ apps. Pros-Abundant resource-there is a learning curve…but once you got it…easy to handle…and will have a great ‘on the road’ learning tool for the rest of your life. The only ‘study’ app I feel comfortable with away from my desktop. -Love!! the fact it has Greek, Hebrew-at a touch…but also where that exact Greek and Hebrew word is used throughout the Word-at a touch-like a search result! !…giving you a good idea what that word really means, in support info to prove to others what that Word means. -The app has gotten better as far a android compatibility. There has been a year or two where it just did not seem to run properly. It works great now. -It may be my phone has upgraded and has a better processer…not sure. May not be the app for you if you have the slowest phone out there…but DEFINITLY worth a try and see.. Presently I’m an Accordance user all the way (iPhone/ipad/Mac). I’ve repeatedly found it to be much more stable than Logos. Suprised it didn’t get a mention here as the mobile app is really well done. I kind of thought MySword (for Android) was a notable omission. I’d love to see this added to the comparison. Hi Bob, thanks for the comment. There is a link in the article to further Android apps, and that roundup includes MySword. I had thought that the developer had stopped development but it seems it is still get updates. I hadn’t noticed any features that didn’t seem present in other apps and the design felt dated to me which discouraged me from using it. However I’d love to hear why you prefer it. OliveTree is very nice indeed and i like it. However I will recommend “Logos Stream” http://play.google.com/store/apps/details?id=com.philecom.logosstream. This app make knowing God easy and fun. So much to wade through out there – thanks, You Version looks great! Crossway”s ESV app still doesn’t sync in android! I use Bible Hub for all my other Bible study resources. Blue letter Bible is amazing. 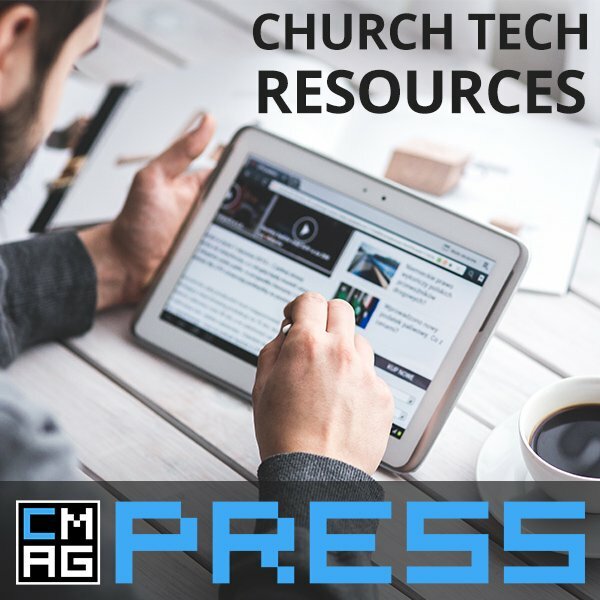 Free, interlinear, tons of resources. Can search on Greek words. 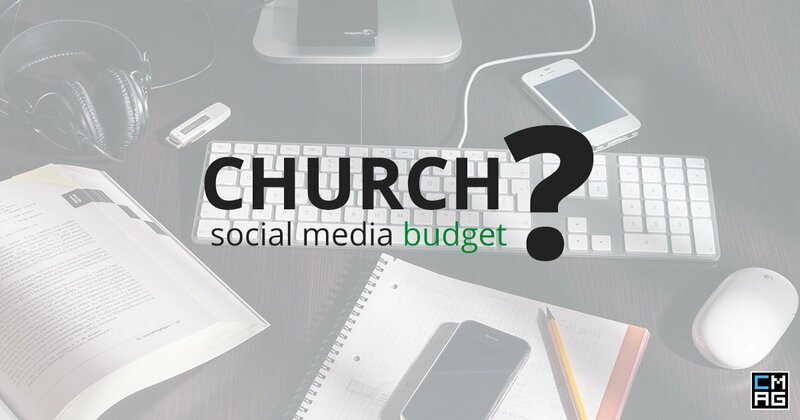 Does Your Church Need A Social Media Budget?